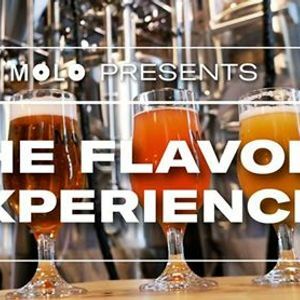 If you love beer, food and fun times, then you will love our flavor experience at Molo Brew. Join us for an entertaining afternoon of flavor paired with more flavor. Our brewers invite you to join them in the brewery as they pair some of their favorite beers, with many different food items. 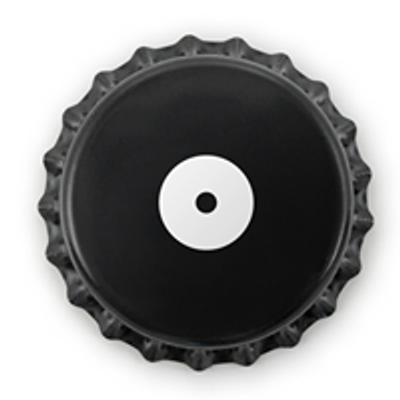 Each month will have a different theme, and this month we will pair beer with cheese.